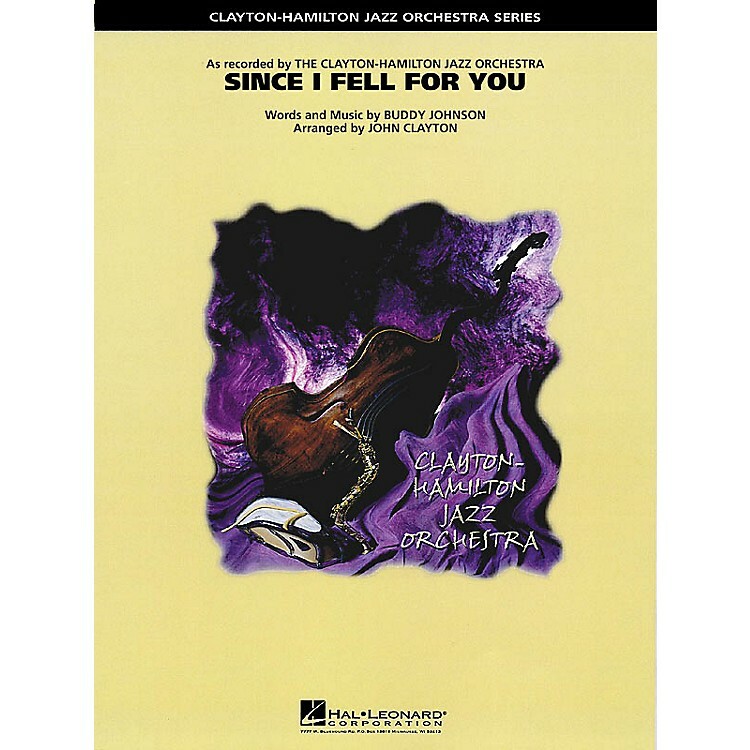 Recorded on the Clayton-Hamilton Jazz Orchestra CD Explosive!, this dynamic and swingin' setting of the standard Since I Fell for You was designed to showcase master vibraphonist Milt Jackson (heard on this excerpt). Also featured is solo space for tenor sax and piano, plus strategically positioned explosive support from the full ensemble. A piano (or other soloist) could be used in place of vibes if desired.